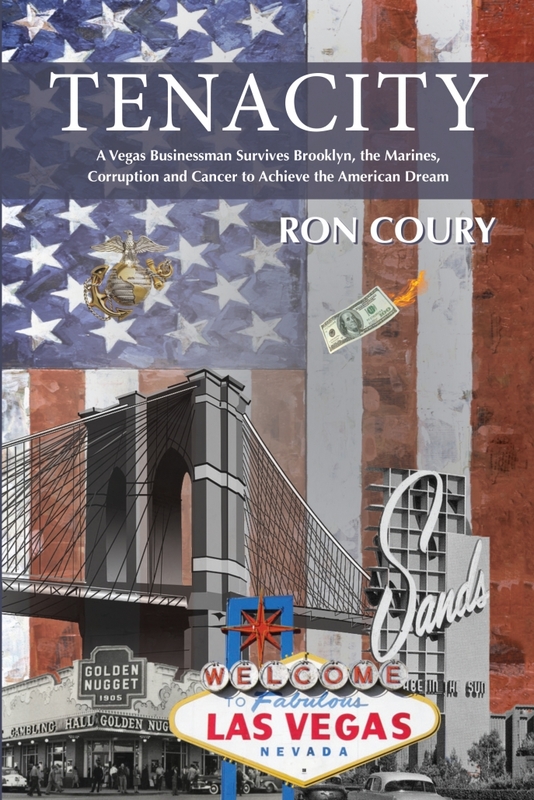 Born and raised in Brooklyn, New York, Ron Coury arrived in Las Vegas in 1973, following two years of service in the U.S. Marine Corps. 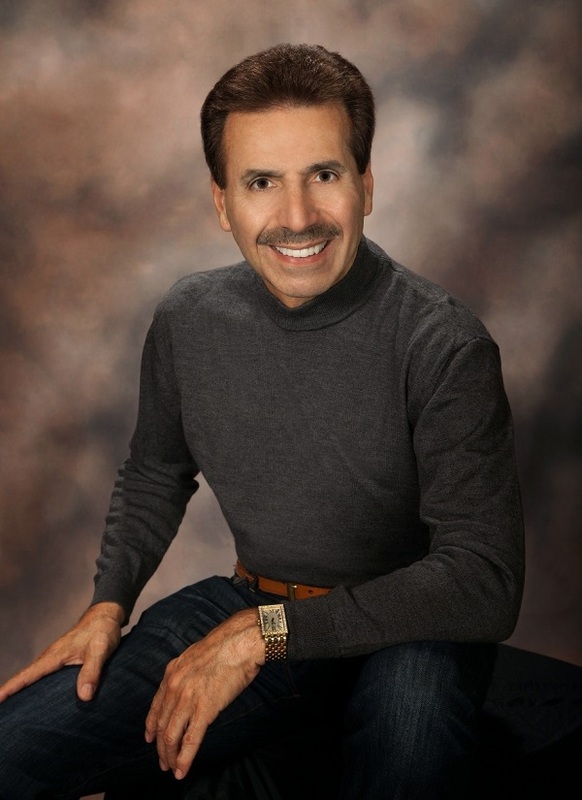 Ron has been a casino dealer and a realtor, as well as a partner in restaurants and gaming bars, major graphics and glass companies, and several automobile dealerships throughout the western United States. 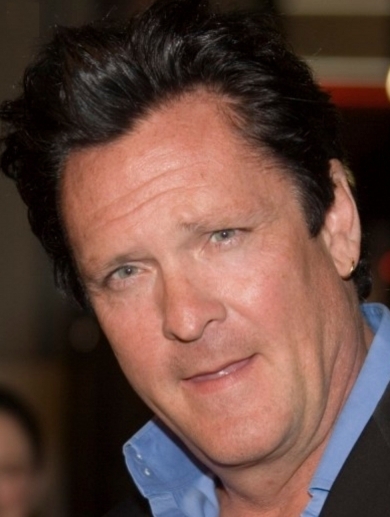 He is currently a board member of the Las Vegas Metropolitan Police Department Foundation, as well as several companies and charitable organizations. He has three children and five grandchildren and remains active in business and community service endeavors throughout Southern Nevada. 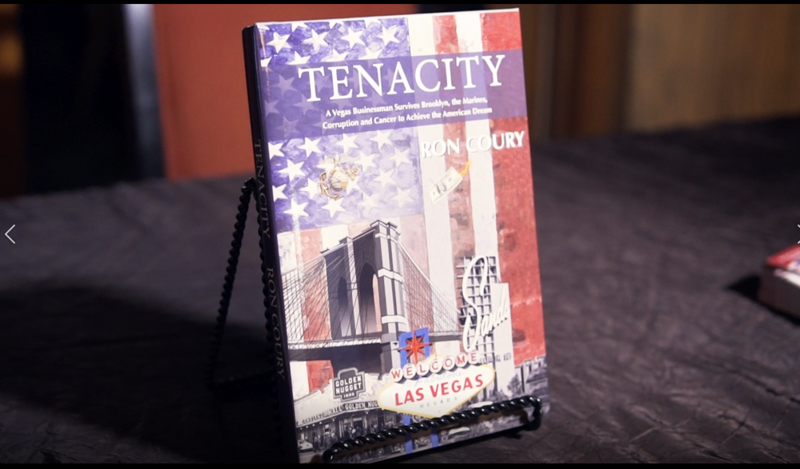 Tenacity chronicles the evolution of entrepreneur Ron Coury, a major business figure in Las Vegas, Nevada, Sunnyvale and Seaside, California for decades. As Coury, a former U.S. Marine, climbed the ladder toward his success, he faced a barrage of constraints including political and police corruption, bribery, coercion and even death threats. Along the way, he also had a few offers to settle matters discreetly, with a few well-placed bullets. His choices would have life altering consequences for many. How does one retain a sense of ethics amidst an atmosphere so rife with corruption? Coury details the struggles he faced and the losses he endured in this eye-opening look behind the curtain of business during the “Good Ol’ Boy” days of Southern Nevada.